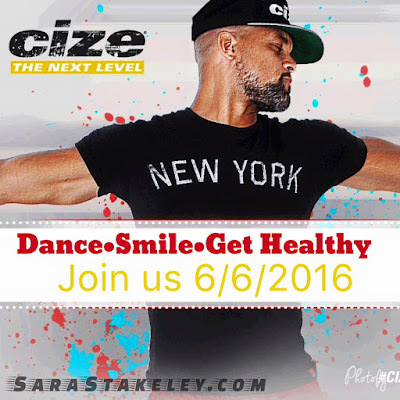 Are you ready to CIZE it up in JUNE? 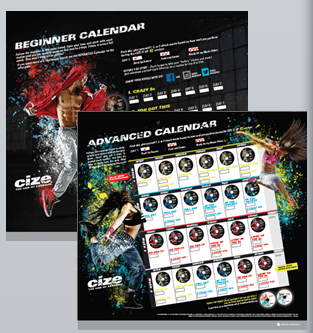 June is all about having fun and getting fit with CIZE!! I have to say that this workout is an instant mood booster, it is meant for people who want to workout but don't want to feel like they are working out! It's a fun workout that is broken down into steps for the any "dancer" at any level. 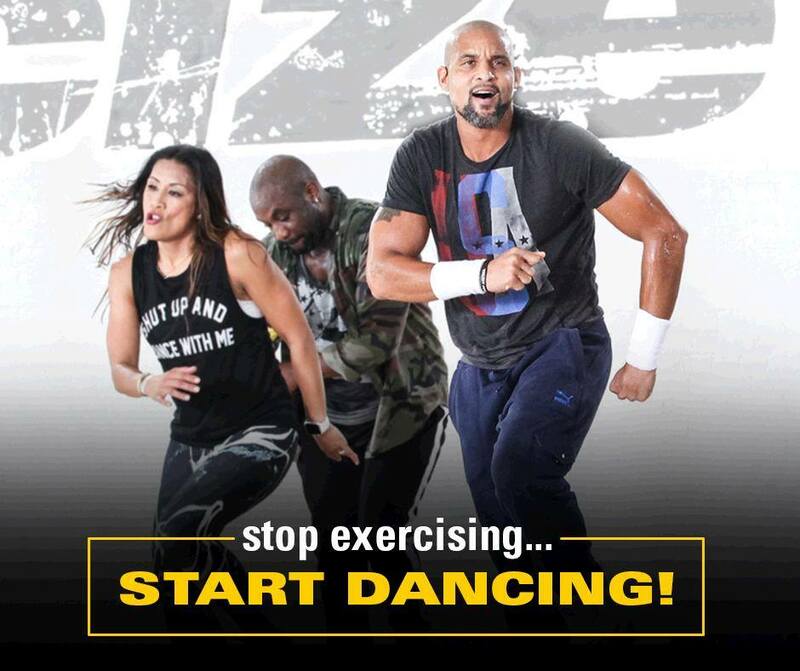 It's not about the crazy push ups and diamond jumps... it's about focusing on the beat and getting into the moves. The beat moves you to the results that you want. The workouts range from 35-40 minutes in length and the program is 4 weeks long but you can definitely extend it as you are learning the moves. Cize is choreographed to the latest pop music that Shaun T has picked out. The nutrition plan is easy to follow and it uses the portion controlled container system to help you with nailing the portion sizes! I am going to walk you through each workout, teach you how to make modifications, guide you through the program guide to make sure that you are doing the program correctly and my goal is to help you stay motivated, connected, supported and to give you recipes, tips and ideas so that you can truly get the most from the program! 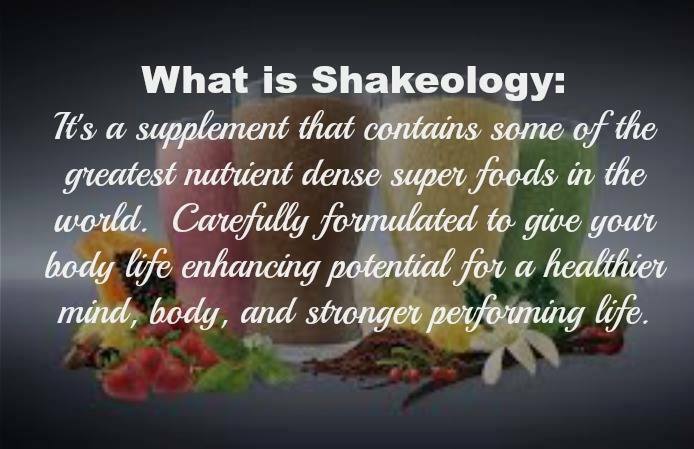 80% of your results come from what you eat, so let me help you put the two together!!! 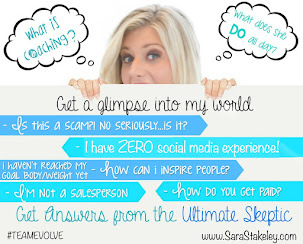 I'm accepting a limited number of people who are interested in this group! The requirements to participate in this group is that you must be a customer of mine to participate. 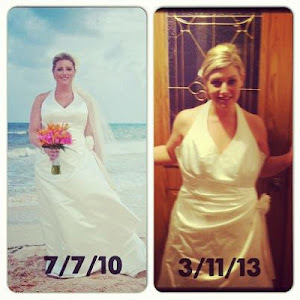 If you do not have a Team Beachbody Coach you can create an account here: Create a Free Account So I can be your coach! 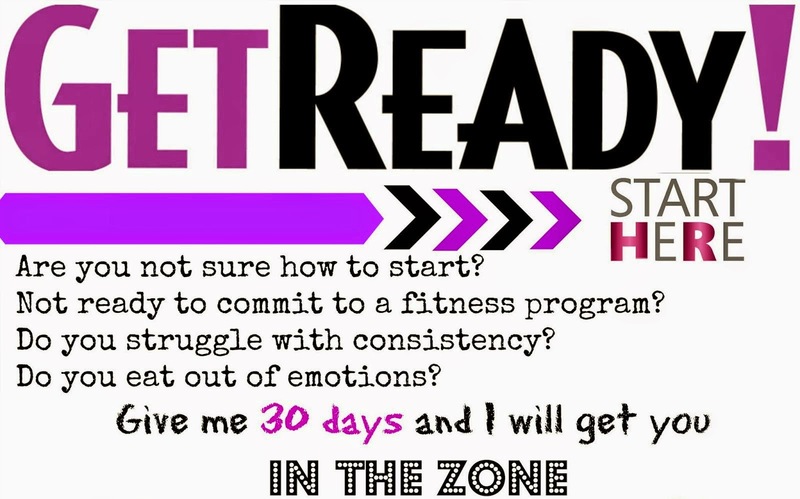 Each participant is required to get the Cize Package that includes the entire workout program, nutrition guide, DVDs, schedule of the workouts, plus the Shakeology and this comes in a package called a challenge pack with discounted shipping! This gives you access to my exclusive Group where you will get daily 1:1 mentoring from me and support from others just like you that are working towards crushing their health and fitness goals. 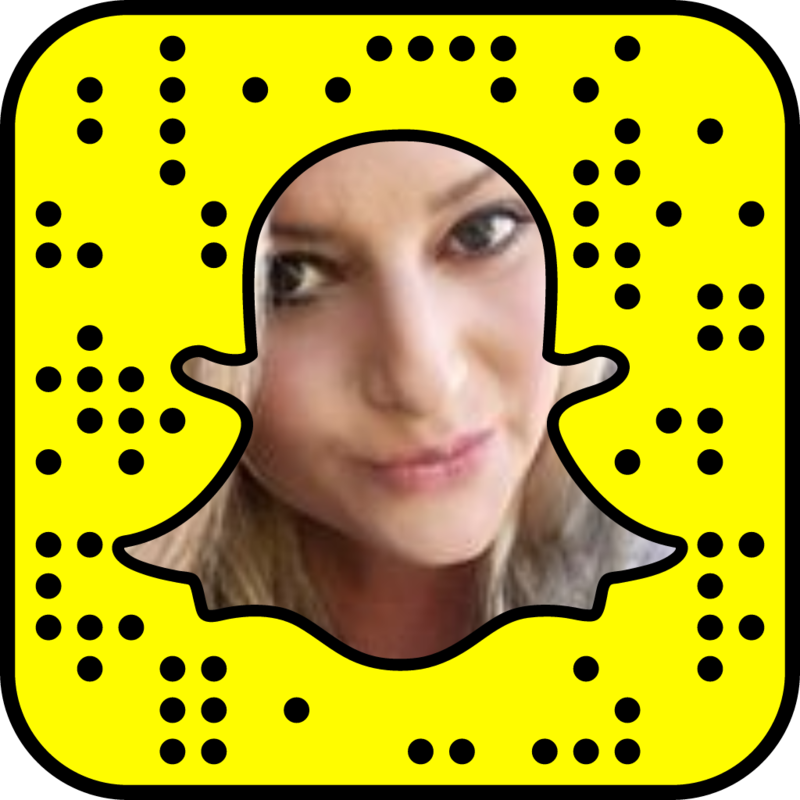 You will log in daily and receive tips from me plus daily accountability and support! We will start June 6th with a prep week! 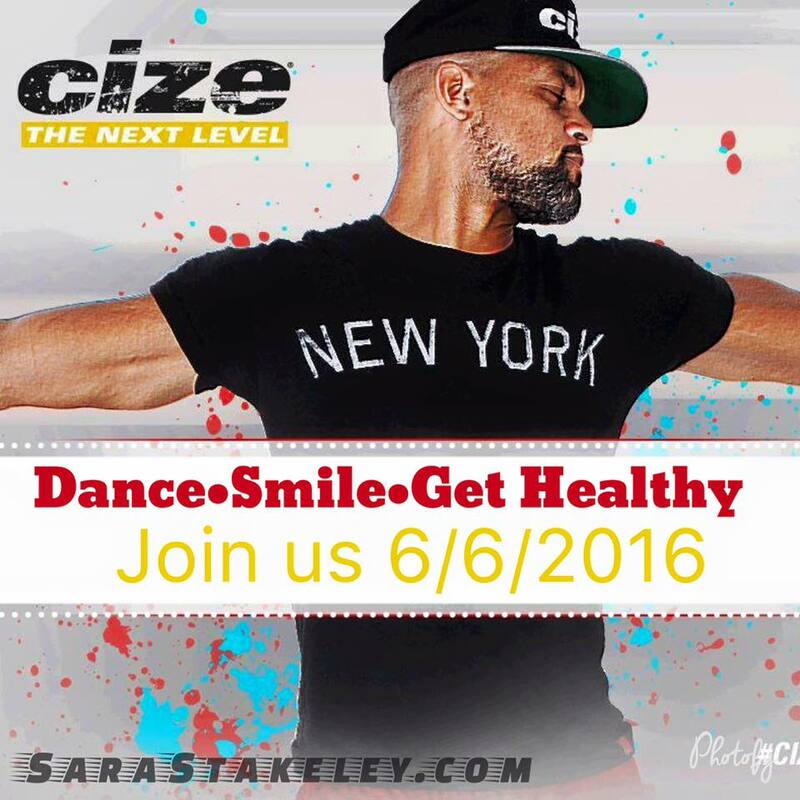 So don't wait, you don't want to miss out on the CIZE fun!! !